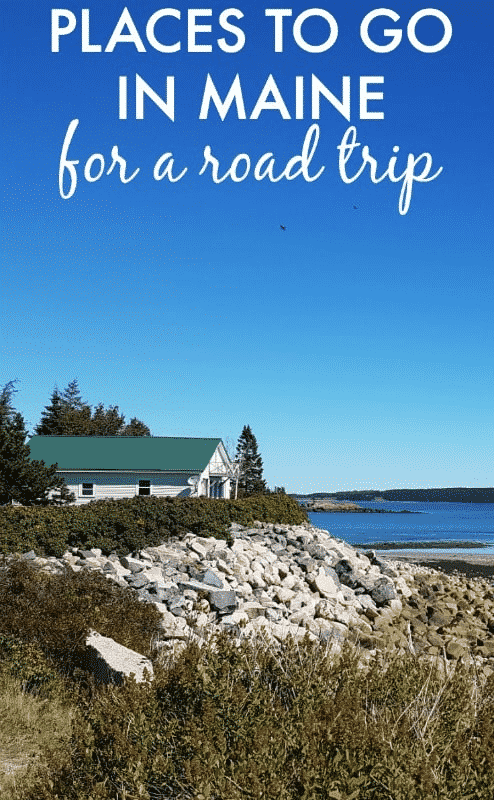 Ready for a US road trip? We certainly are! So let’s load up the car, pop a road trip playlist on the stereo, and travel across America. We have teamed up with award-winning travel writer Ella Buchan as she takes us on the adventure of a lifetime down the east coast of America. The journey starts here as we bring you travel stories and videos from destinations in some of the most popular states in the US. Click an image below to start your adventure. US Route 1 takes in a number of states in the US east coast. 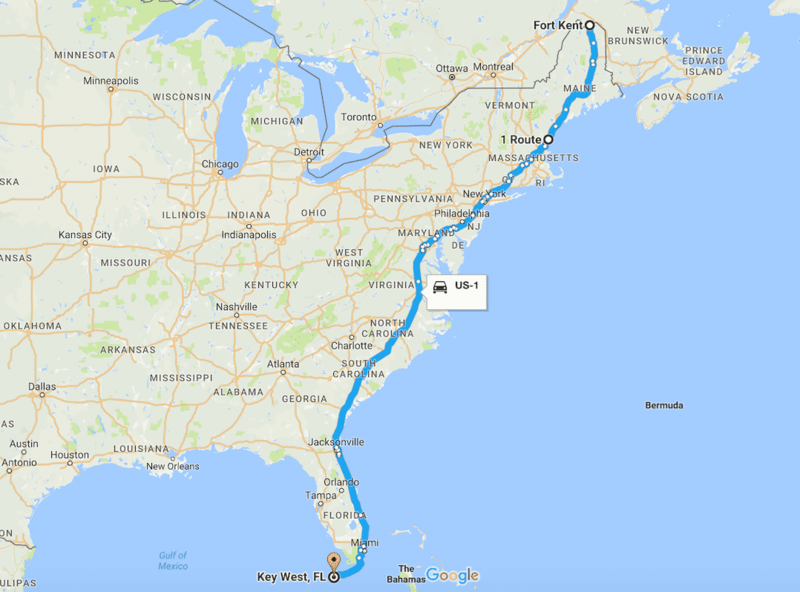 Over the course of a six-week trip Ella will be heading off the road to stop in Maine, Massachusetts, Washington DC, Virginia, North Carolina, and Daytona Beach, Orlando and the Florida Keys in Florida. 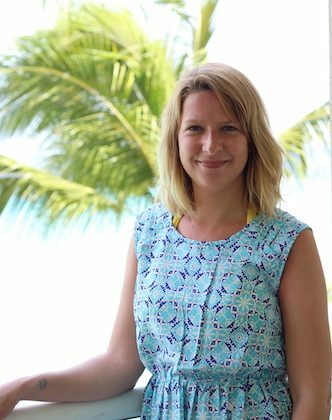 She’ll be bringing you stories from each, here on LiveShareTravel, and a host of other great travel sites. “I’ve travelled widely in the US but haven’t spent much time on the east coast,” explains Ella. “There are so many stunning landscapes, beaches and cities steeped in history waiting to be discovered. “As with all the best road trips, I’m expecting to find some quirky attractions along the route too. Join the journey – follow along on our Facebook, Twitter, Instagram profiles and on the #DriveUS1 hashtag. US Route 1, formerly known as the rather more fanciful Atlantic Highway, got its current moniker in 1925 and became America’s first interstate highway. Find out more about the route, learn more about the states and regions Ella will visit, then plan your own US road trip to travel across America by visiting the tourist board websites below. 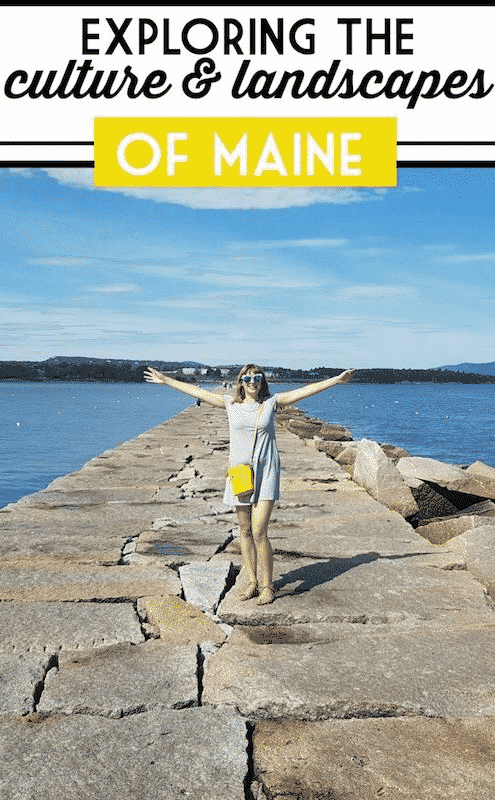 The state of Maine, nicknamed Vacationland, is more than a destination – it’s an experience that will take your breath away. Nearly as large as the other five New England states combined, Maine offers more than 85,000 square kilometers of exploration and adventure. Bird watching in spring, discovering a new mountain path in the summer, delighting in the glorious colours of autumn and enjoying the deep snows of winter, it’s easy to see why Maine’s outdoor activities are unparalleled. 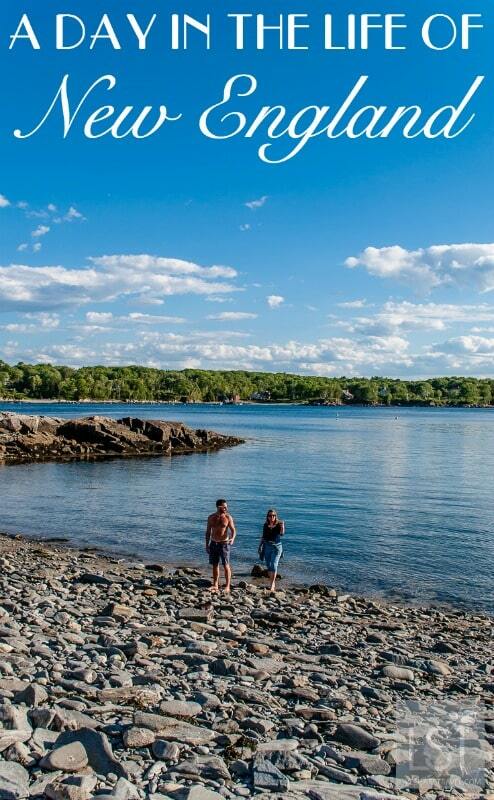 Maine embraces all that is authentic, unique and simple, and Mainers take pride in enjoying the wide-open spaces of the state’s deep woods and vibrant coastline. Visitors come to Maine to find their own inspiration – whether it’s the joy of finding the best locally crafted beer or handmade gift, or the soul-restoring calm of watching the sun rise over the Atlantic. 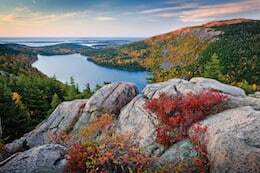 Massachusetts is a stunning, diverse gem of a state nestled on the East Coast of the US. 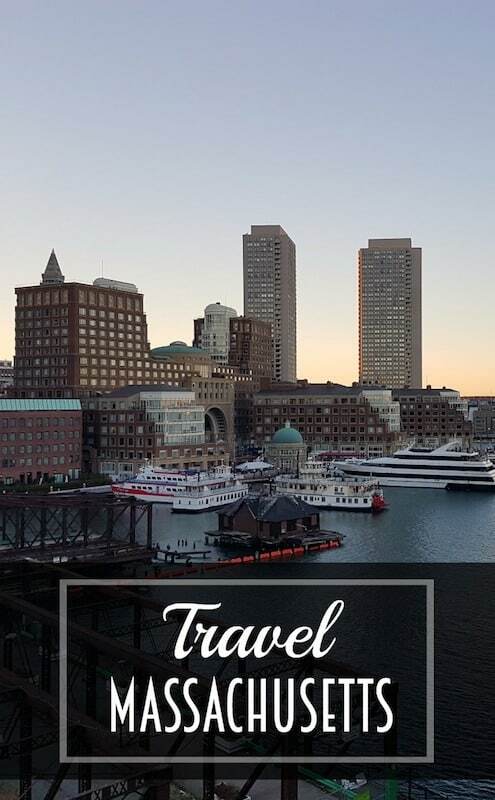 Visitors can enjoy miles of amazing coastline, the bustling and walkable city gateway of Boston and thousands of acres of scenic, rolling landscapes famous for the plethora of colours that appear during the fall season. Massachusetts has a quintessentially English feel and is perfectly formed to explore, offering an all-encompassing experience to be remembered. 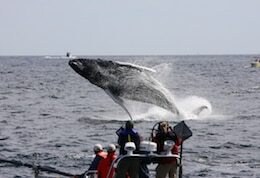 Destinations such as Boston, Cape Cod, Salem and the Berkshires form just some of the highlights; there are so many things to see and do whilst in Massachusetts including history, culture, whale watching, soft adventure, sandy beaches, picturesque lighthouses, fall foliage, major sporting events and tax free shopping. So whether it’s a short shopping break or a long lingering tour of the state, visitors are guaranteed a fantastic time! The call of the open road is irresistible across the Capital Region USA. Virginia, Maryland and Washington, DC, boast some of America’s most alluring Scenic Byways, charming small towns and exciting cosmopolitan cities offering world-class shopping, dining, nightlife and cultural attractions. Drive through picturesque mountains, sip your way through wine country, stroll lively beach boardwalks or go sailing. From warm sandy Atlantic Coast beaches and the Chesapeake Bay to scenic national parks and iconic mountains, the Capital Region is full of ways to explore the outdoors and experience adventures in nature. Enjoy swimming, fishing, paddling, boating, biking, hiking, camping, wildlife-viewing and more, with dramatic landscapes as the backdrop. 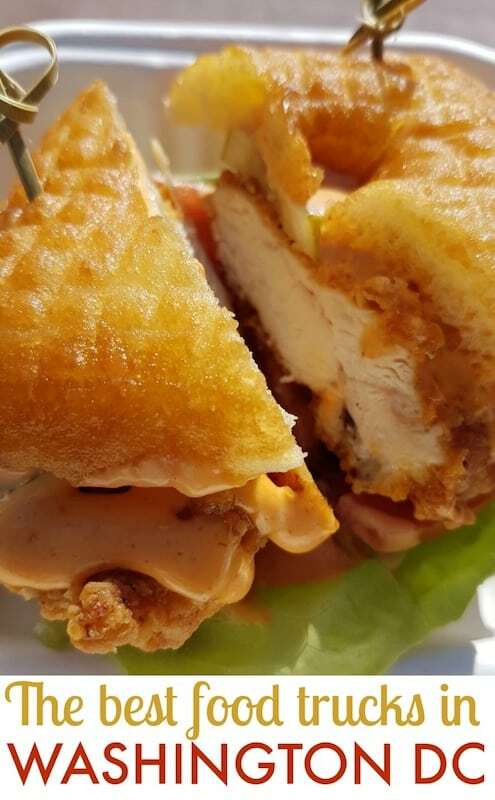 The Capital Region USA has plenty to offer foodies too, with acclaimed restaurants and a burgeoning wine industry; enjoy fine dining or simple, rustic country cooking, local culinary specialties and brews - even the favourite eateries of US Presidents! 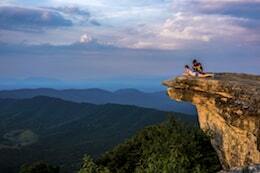 North Carolina warmly invites you in, stimulates your senses and makes it nearly impossible not to be captivated. From the highest mountains in the eastern United States, to 300 miles of pristine coastline, with quaint small towns and vibrant city life, you’ll be surrounded by a whole new level of beauty. In the mountains, explore breath-taking views while hiking, rafting or zip-lining. Drive the Blue Ridge Parkway or marvel at one of our 250+ waterfalls. Don’t miss out on the Biltmore Estate in Asheville, the largest private home in the USA (open for tours). In central North Carolina, sample wine at dozens of vineyards, tee off at Pinehurst No. 2, and experience the home of NASCAR. Along the coast, dive into water sports, climb lighthouses, and savour seafood, alternatively see wild horses frolic through Currituck and the Outer Banks. 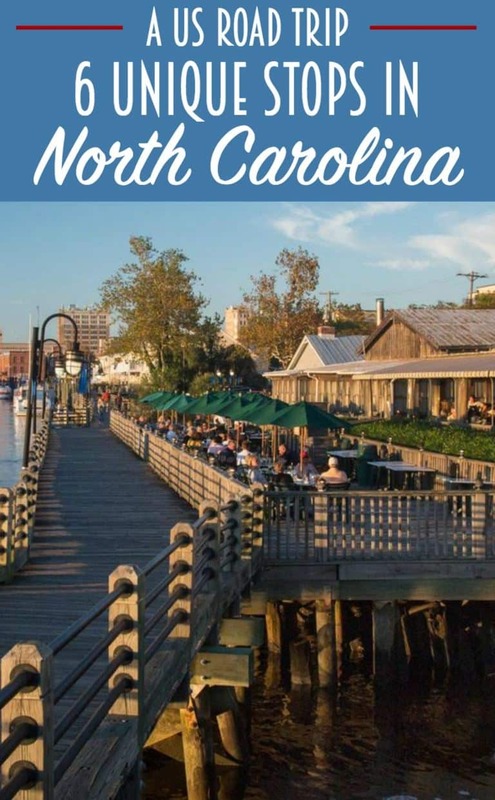 Whether you’re looking for adventure, relaxation, mountains or beaches your stay in North Carolina will definitely stay with you. 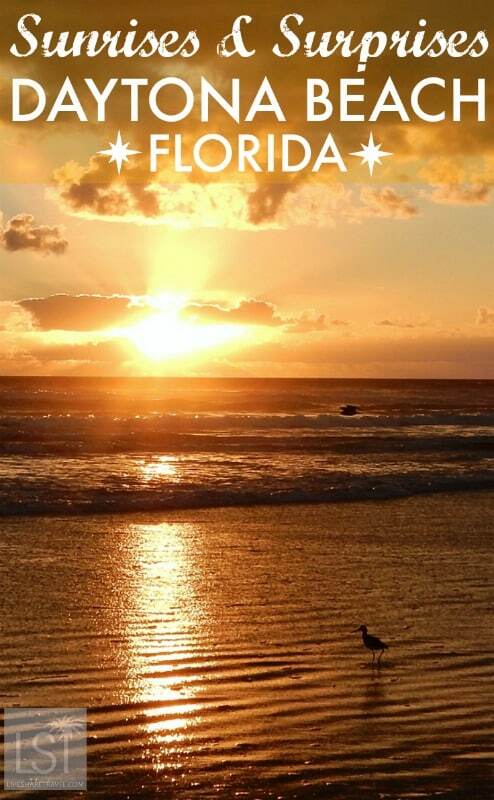 Your best holiday yet awaits you at the “Original American Beach”, Daytona Beach, Florida! 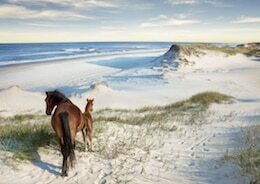 Explore the area’s 23 miles of white sandy beaches, balmy breezes and warm waters. Tour the world-famous Daytona International Speedway and its $400 million “re-imagining” project. Indulge your cultural side at the new Cici & Hyatt Brown Museum of Art and dozens of other museums and galleries. Stroll the iconic Daytona Beach Boardwalk & Pier and Ocean Walk Village. Shop to your heart’s content, with several charming downtown shopping areas filled with boutiques, restaurants, and more. Test your skills on the greens, with 20 exciting golf courses. Zipline through the scenic Tuscawilla Preserve or touch sharks and stingrays at the Marine Science Center. Plan your stay around more than 50 annual events and festivals. The area also features a wide variety of family attractions, an eclectic selection of unique dining options, superb fishing, pristine wildlife and plenty of watersports and outdoor fun. 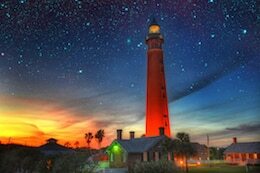 Daytona Beach is an easy hour’s drive to Orlando, Central Florida attractions, and major Orlando airports. Orlando inspires incredible stories like nowhere else. Stories of imagination. Curiosity. And epic adventure. This is a place where children and grownups alike can fill their days with once-in-a-lifetime experiences. 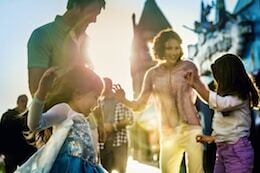 Home to seven of the world’s top theme parks, Orlando is the No. 1 family vacation destination, theme park capital of the world, and most visited destination in the United States. An unparalleled mix of unique experiences create cherished memories for visitors, including legendary theme parks from Disney, Universal and SeaWorld, an array of world-class water parks, entertainment venues, an award-winning food scene, shopping, sports and nightlife. And, with 450 hotels, Orlando offers more lodging options than nearly any other destination in the world, from expansive resorts to uniquely themed hotels. 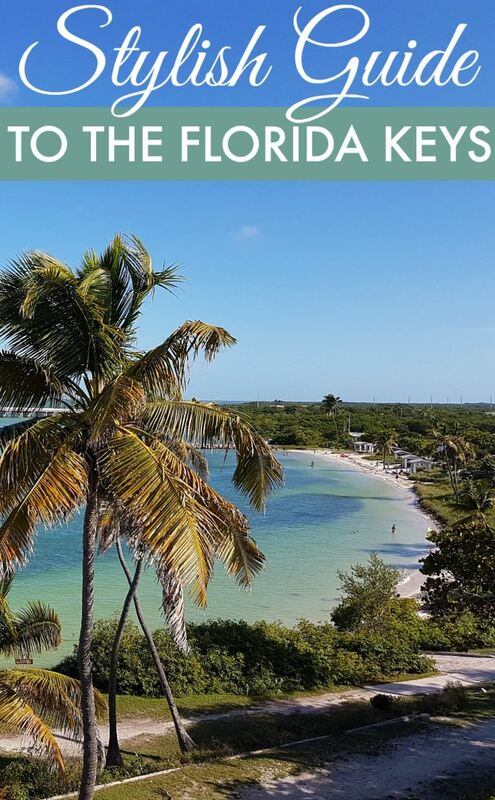 The laidback Florida Keys are a road trip like no other. A necklace of subtropical islands beginning just south of Miami, the Keys are connected by the Overseas Highway’s 43 bridges over the Atlantic Ocean, Florida Bay and Gulf of Mexico. Each of the Keys’ five regions brings its own special flavour. Key Largo’s star attraction is John Pennekamp Coral Reef State Park, the beginning of the Florida Keys National Marine Sanctuary. 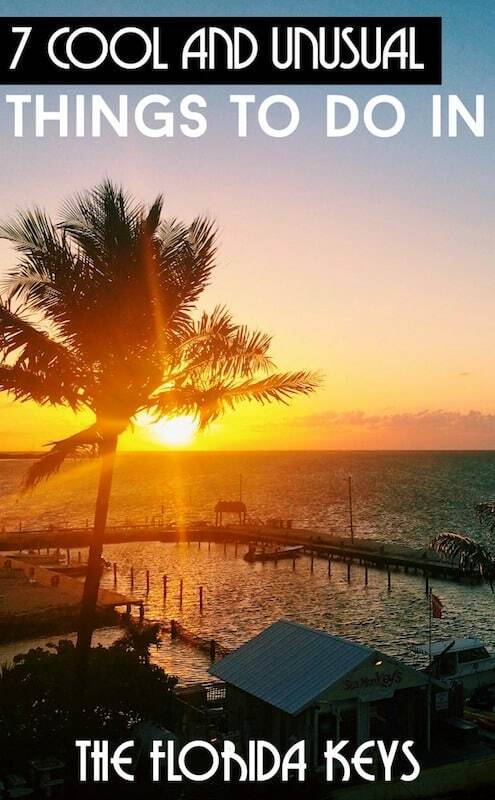 Islamorada is known as the ‘sport fishing capital of the world,' while Marathon is the Keys' family adventure centre. 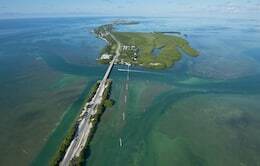 A drive across the iconic Seven Mile Bridge leads to the Lower Keys, noted for spectacular shallow-water snorkeling and backcountry kayaking nature tours. 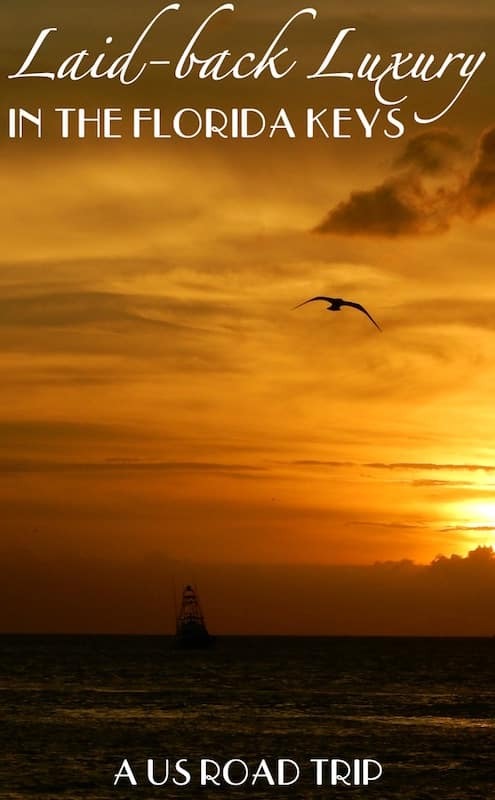 At Key West, the Overseas Highway ends amid 19th-century charm. The ambiance of continental America’s southernmost city — just 145 km from Cuba — is embedded in its palm-studded streets, 100-year-old gingerbread mansions and literary heritage.